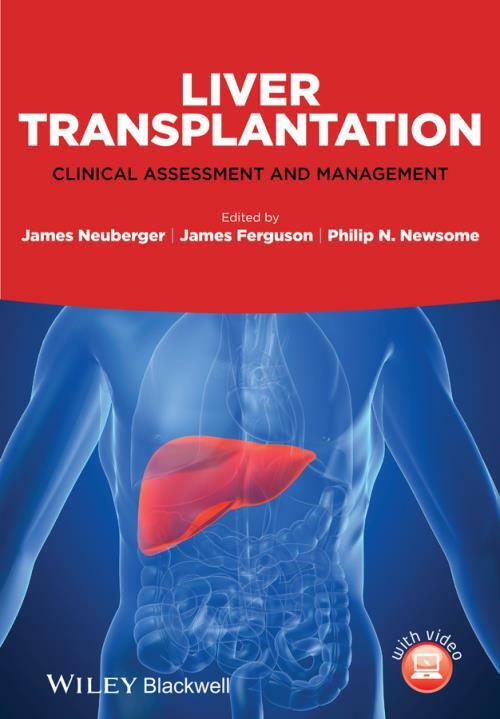 Liver Transplantation: Clinical Assessment and Management is the perfect tool for all gastroenterologists, hepatologists and transplant surgeons managing patients with liver disease awaiting and undergoing transplantation. Led by James Neuberger, world experts in hepatology and transplantation provide a chronological, step–by–step approach to best clinical management and patient care. 80 high definition videos of transplant surgery allow you to watch the experts in action and provide an outstanding visual and teaching element. In addition, key points, potential pitfalls, management algorithms, and useful weblinks all help ensure rapid reference browsing. If you′re managing patients requiring a liver transplant, this multimedia resource will save you time and effort by putting essential information within easy reach.